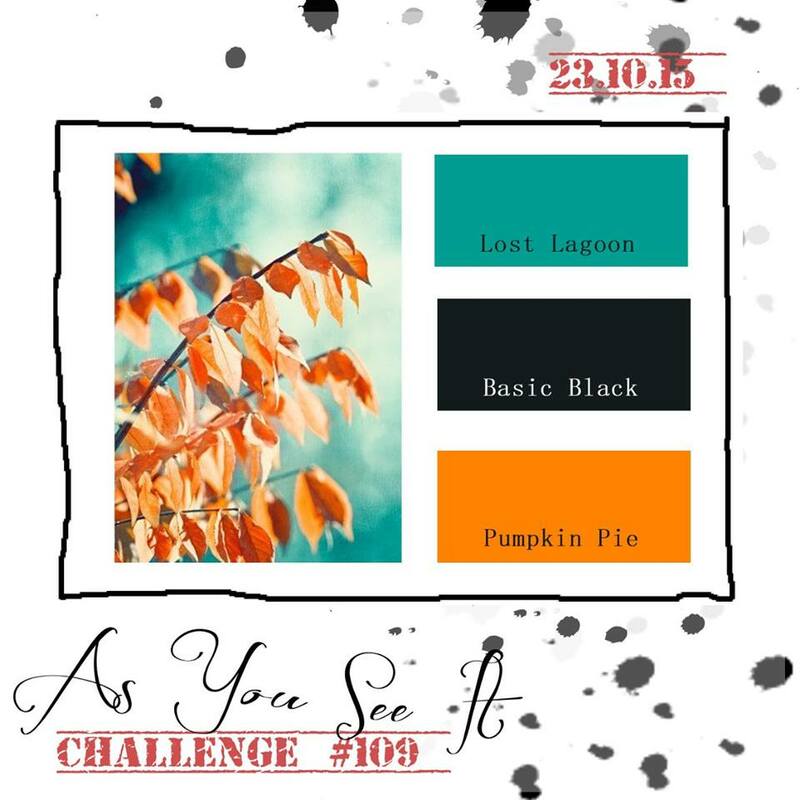 This is the banner for the challenge, and though the contest for our special challenge for Lola last week has chosen the winners, the response wasn't what we had hoped for Lola's sake. 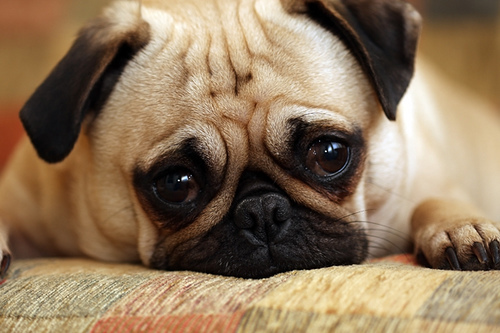 We have left the linky open for the next month, so we hope more people will participate. Her recovery from the stem cell transplant continues to be rocky, so she could really use the extra encouragement and love these cards will bring to her. I hope you'll consider entering your card. Lola is looking at all the cards on the challenge. She can't have the actual hard copy due to infection issues. If you want to see the card that I made for her, check it out here. 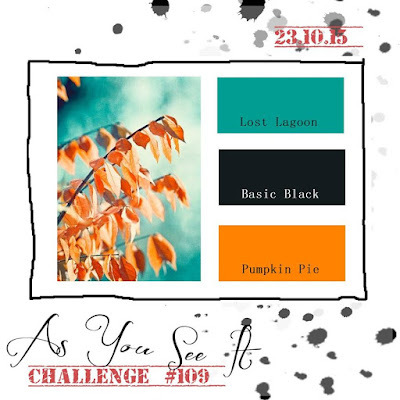 Black, orange and blue make an interesting combination, but one that I really like. 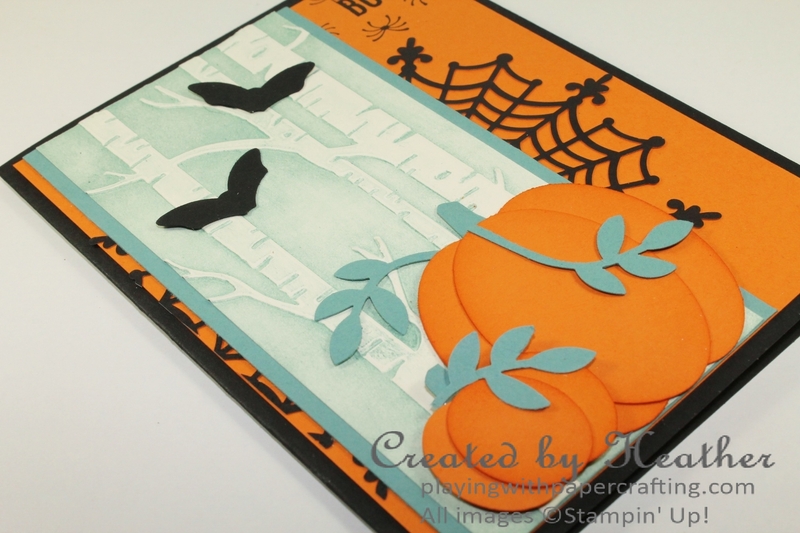 I used lots of Pumpkin Pie and Basic Black ink and cardstock, but the Lost Lagoon worked really well with the Woodland Embossing Folder and the stem and vines for the pumpkins. I sponged the inside top of the Woodland Embossing Folder with Lost Lagoon in, then inserted the Very Vanilla cardstock in it and ran it through the Big Shot. 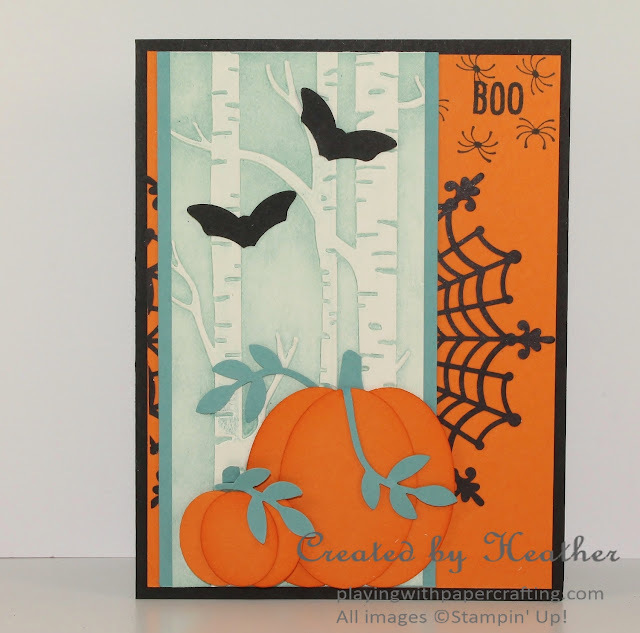 It is helpful to do this with this particular embossing folder because it helps the trees really show up. The pumpkins were made by punching three each of the Extra Large Oval Punch and the retired Small Oval Punch. I kept that one because it was so useful with punch art figures. I sponged the edges of each oval with Pumpkin Pie ink and overlapped them as you see in the photo. The vines are punched using the Bird Builder Punch and the stems were just cut freehand. Guess how I made the bats? It uses another punch in a unique way. Answer at the bottom of this post!! 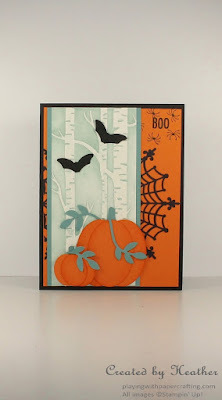 I finally got my Spider Web Doilies, so I had to make another Halloween card just to use them, but if I turn them over, they are white on the back so I will use them for other projects at different times in the year. You can actually ink them up using a brayer and make them any colour you want. 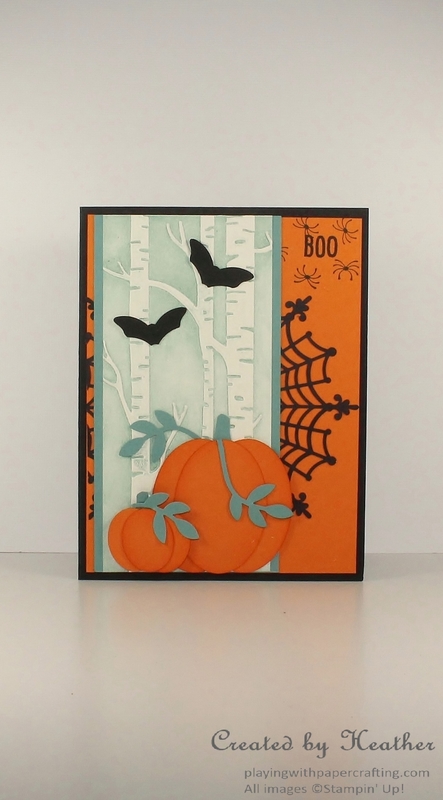 The sentiment is from the Happy Scenes stamp set and the spiders around it are from the A Little Something stamp set. Today is the last day for this great sale on stamps! 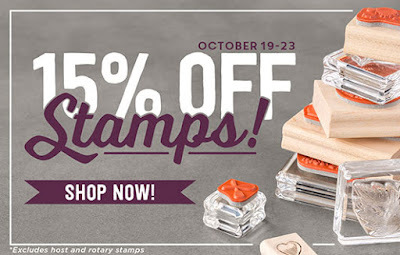 15% off all regularly priced stamps! If you wait too long you'll miss out! Contact me TODAY! Don't let this be you! Contact me today! Last chance! Thank You to My Customers!